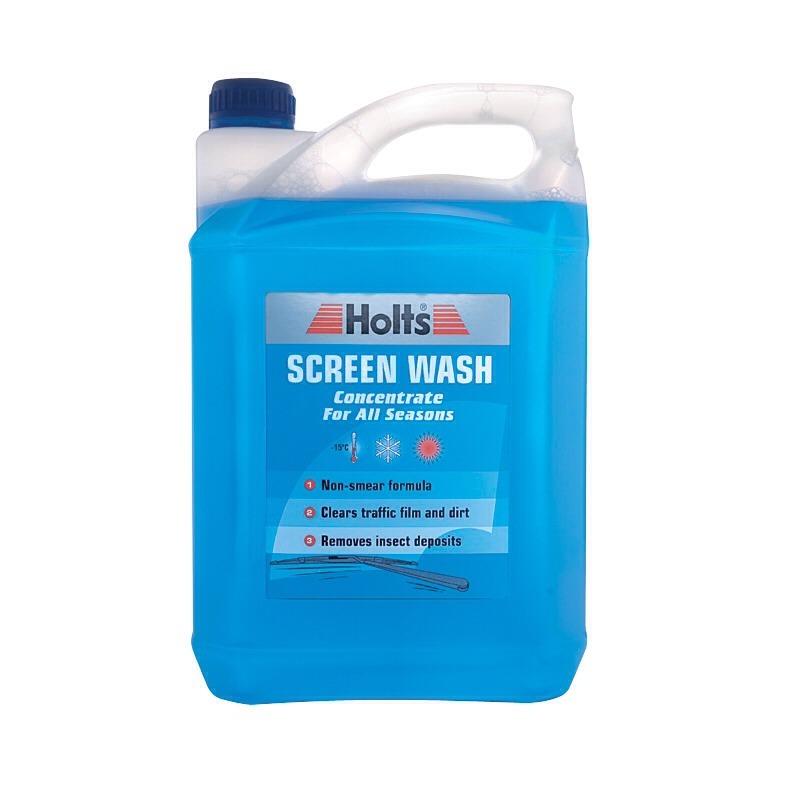 Put 1/4 window cleaner/ screen wash and 3/4 warm water in a container, use a sponge and scrub the nail varnish for a couple of minutes, leave it to dry. I read this online cause i spilt black nail varnish on my new cream carpet so i did this when it was dry and it cleared it up. It also worked on some acrylic paint that stained the carpet years ago. Wet the stain with cold water. Then spray hairspray on the stain. Add a few splashes of rubbing alcohol. Using a scrub brush, scrub the stain for at least one minute. 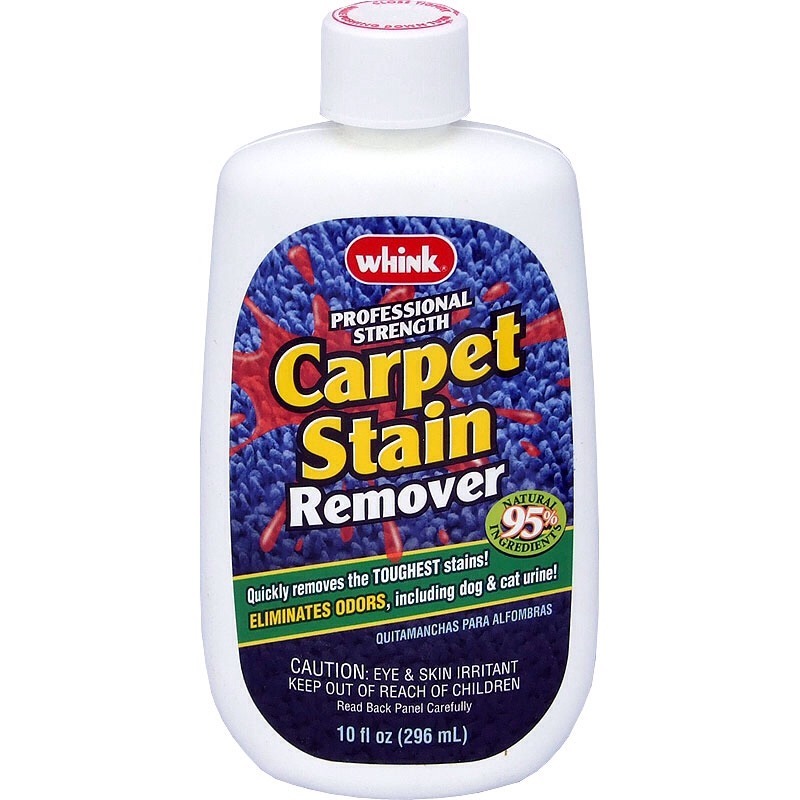 If it removes polish off of your fingers, it must remove nail polish from your carpeting. Dab the stain with a plain towel. 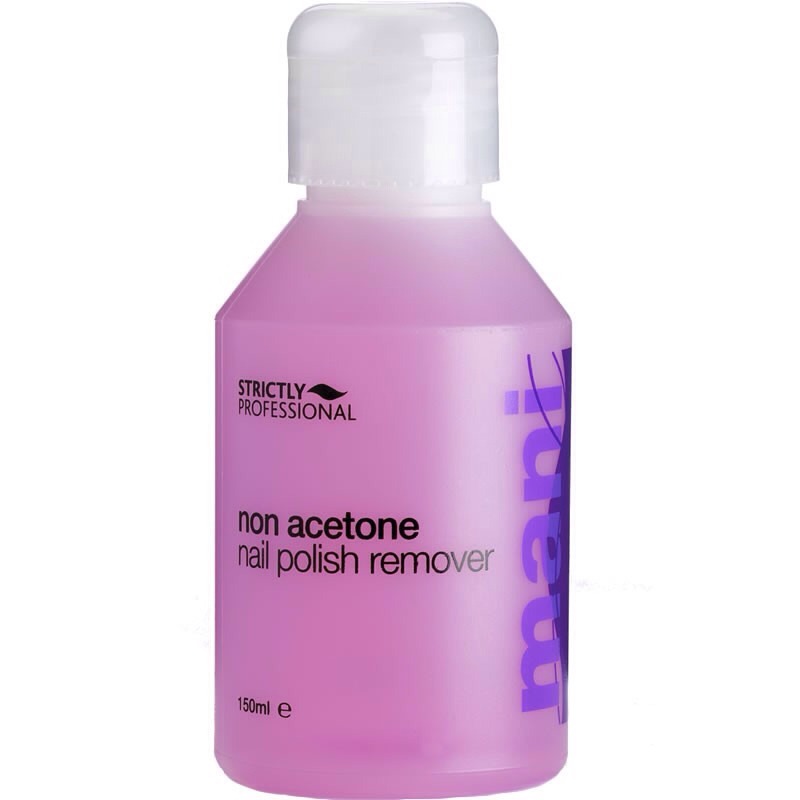 Remember, acetone is a strong chemical and could damage your carpet further. Soak up as much of the stain as possible using a towel or paper towel. Then spray the area with an intense stain remover and let sit. Absorb as much of the nail polish as possible. Grab a towel and dab the stain. Don’t rub--you’ll make it worse! Try all these ideas on a tiny spot of your carpet that is not entirely visible to make sure it doesn’t damage your carpet further.